Support your new teachers with the PD, lessons and instructional software they need to be successful right out of the gate. 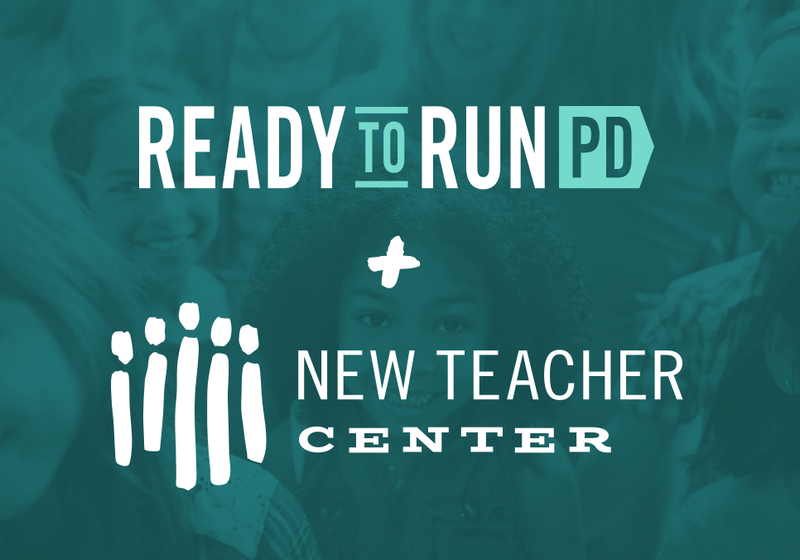 Ready to Run PD is a collection of teacher professional development workshops designed on Nearpod. Our Back to Basics Series was designed in partnership with the New Teacher Center and provides you with the research-based content and strategies every new teacher would benefit from. In addition to learning from the content, teachers participate in PD designed in the ways we all want them to teach kids. Once teachers participate in professional learning on Nearpod, they get excited to teach using Nearpod in their own classroom. Nearpod allows teachers to design their own engaging lessons, facilitate synchronized learning experiences across multiple devices in their classrooms, and get formative feedback in real time. 60% of districts in the US have discovered the magic of Nearpod and use it on a daily basis to create equity and collaboration in the classroom. As fun as it is to build their own lessons on Nearpod, new teachers greatly benefit from using and customizing thousands of engaging, standards-based learning experiences from the Nearpod Lesson Library. Everything is research-based and built with the best content providers around. The added bonus? Teachers often adopt the instructional design of the lessons, which elevates their practice in a very short amount of time. New teachers with little preparation and support are 2.5 times more likely to leave the classroom within a year.